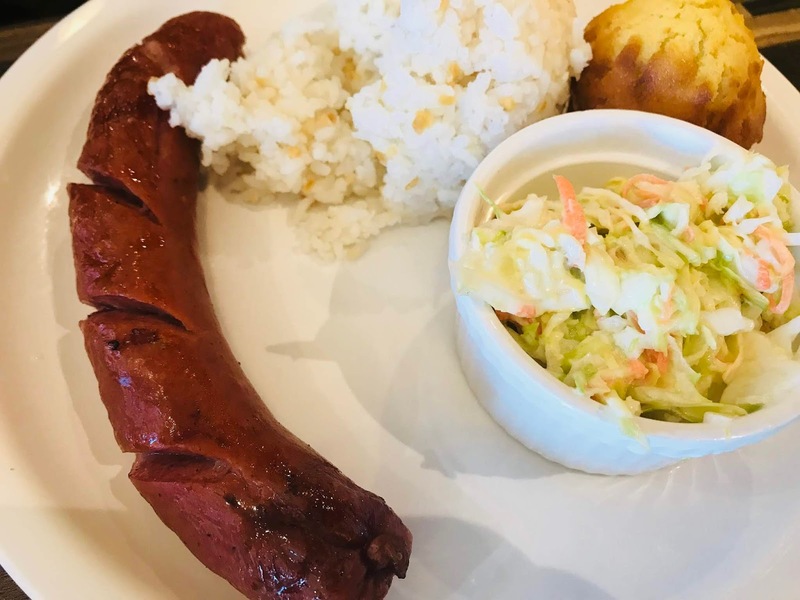 Hungry after shopping or walking around the Greenhills Shopping Center in San Juan? 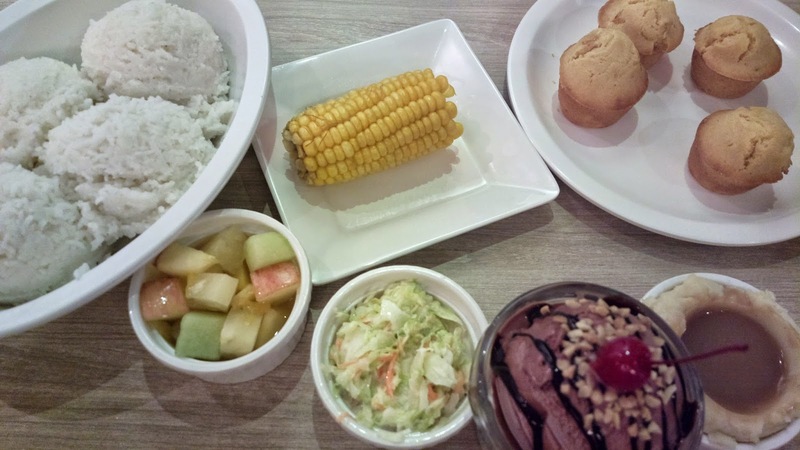 Kenny Rogers will surely satisfy you. If you’re dining with your family or friends, the group meals selection is a perfect option. 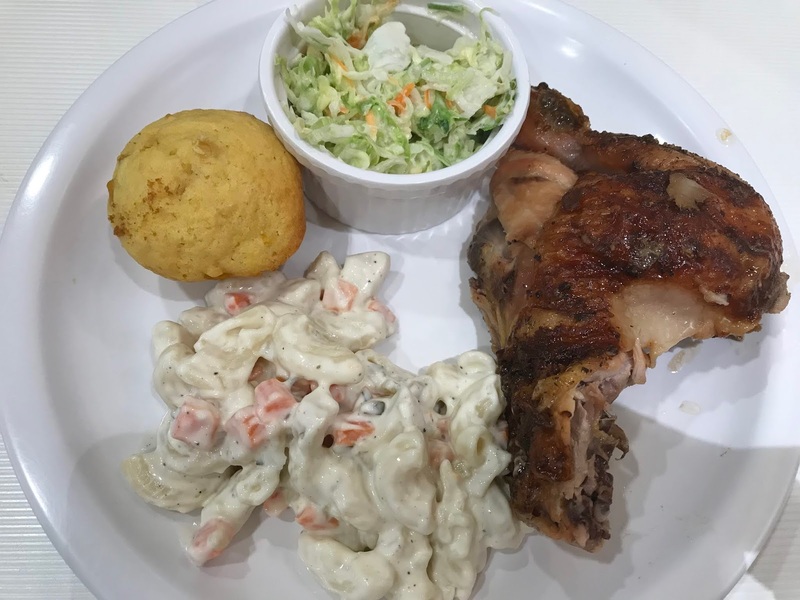 Each meal comes with chicken or ribs, rice, side dish, muffin, and drinks that can feed 4 to 8 persons. This store is quite spacious. Here's an ideal branch where you can dine while waiting for kids to complete their shift at Kidzania. It's called a shift because children experience what specific jobs feel like. 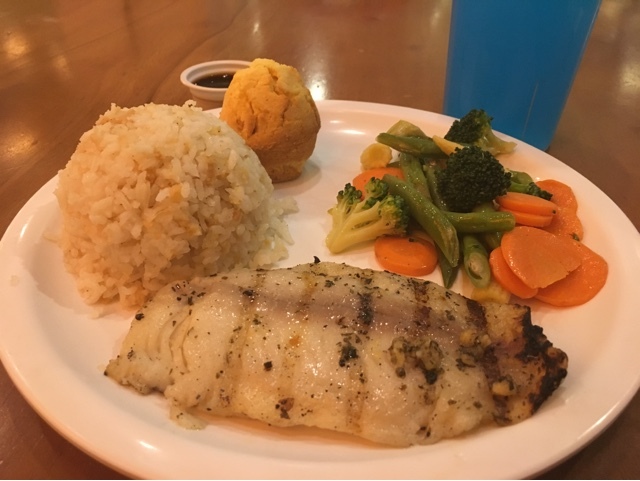 This low calorie meal consisting of a fish, vegetable side dish and a muffin is my favorite. 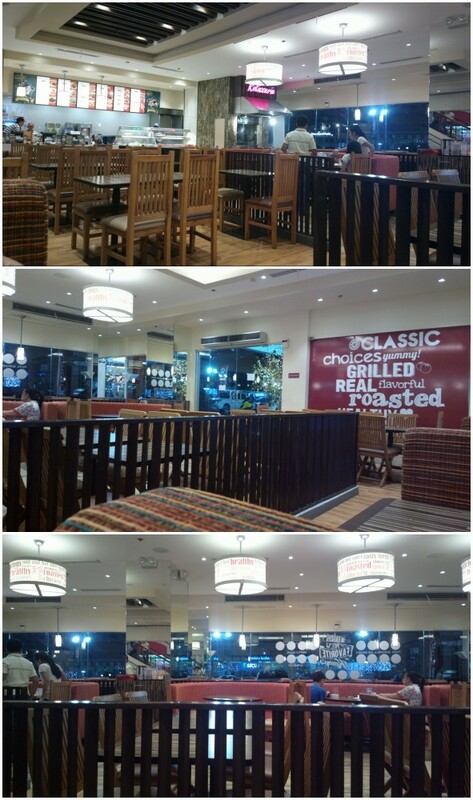 It's 2018 and I've found some photos (from countless on my phone) of recent visits but I don't remember which Kenny Rogers branch it was from. I do know it's the usual menu though. With baby potatoes, cheesy macaroni and muffin this time. 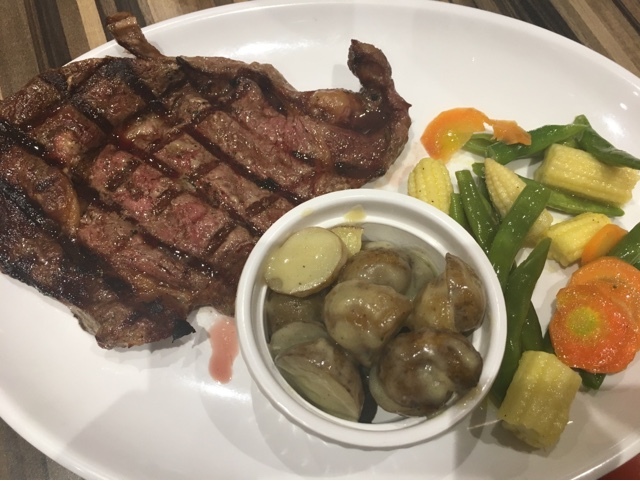 Its steak with veggies and fruits. I'm not sure if this is medium well or medium. It seems bordering between the two. I don't think there's an option to request for a specific temperature here. This sausage with two side dishes is something we don't usually order. 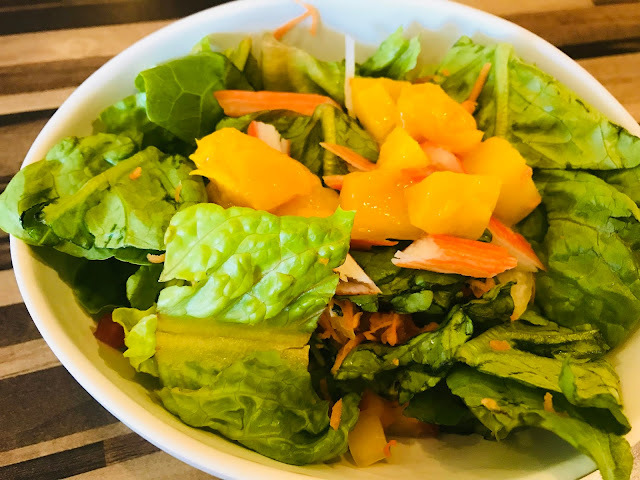 The same applies to this healthy kani and mango salad. Kani is crab in Japanese but there's not really any crab here, just the crab stick you can find in most groceries. 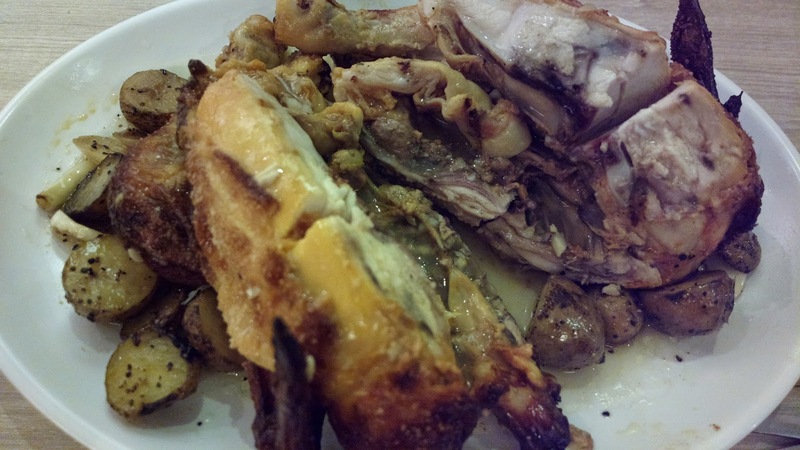 This stop at the North Luzon Expressway, northbound, in Bulacan offers several food places. 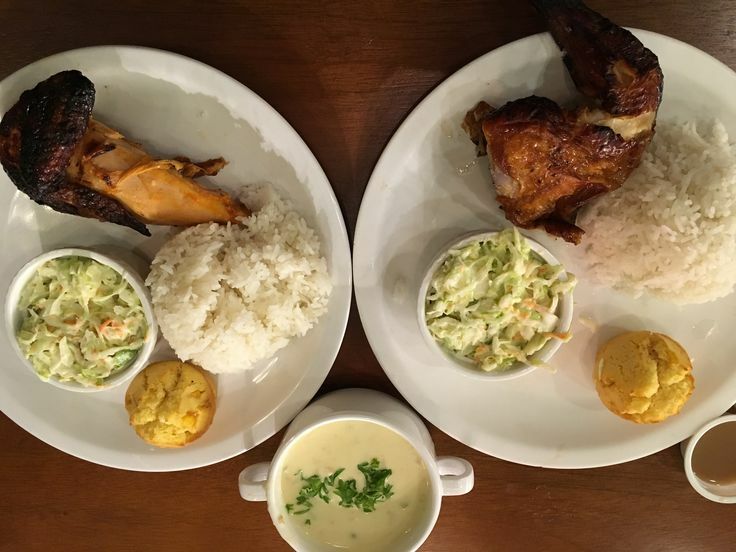 Kenny Rogers is of course a good alternative to the usual fast food chains. The branch here is spacious enough even for a huge wave of travellers. There's a second floor section. 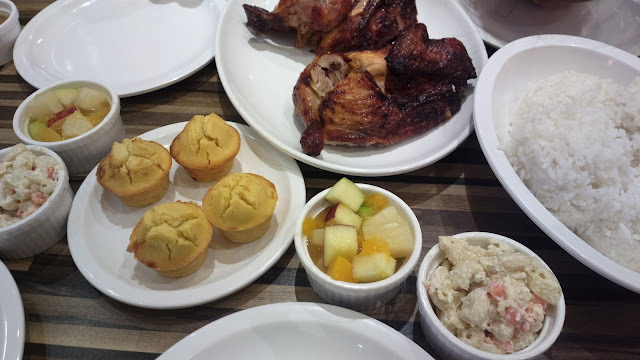 This is kinda the usual roasted chicken with muffin and a chicken macaroni side dish. 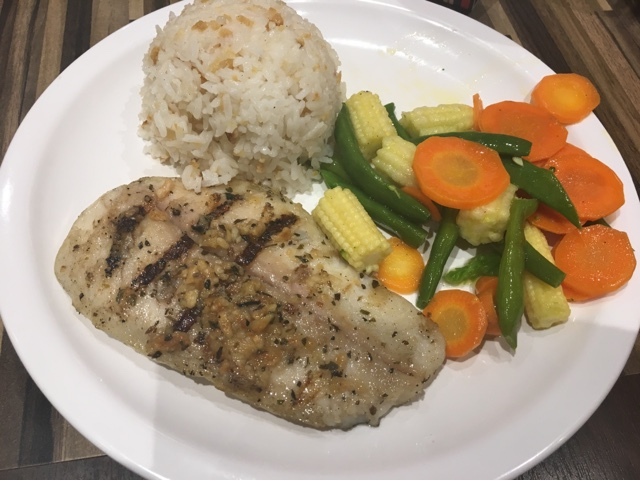 The next one is similarly the usual healthy meal of fish and vegetables. This plate of unfried fried chicken with cheesy macaroni is something new (although there are similar images above). I've never thought macaroni in cheese would be this good. The fried chicken, which is supposedly not fried (I don't know how that works? ), is also interesting but the roasted version is still the best. 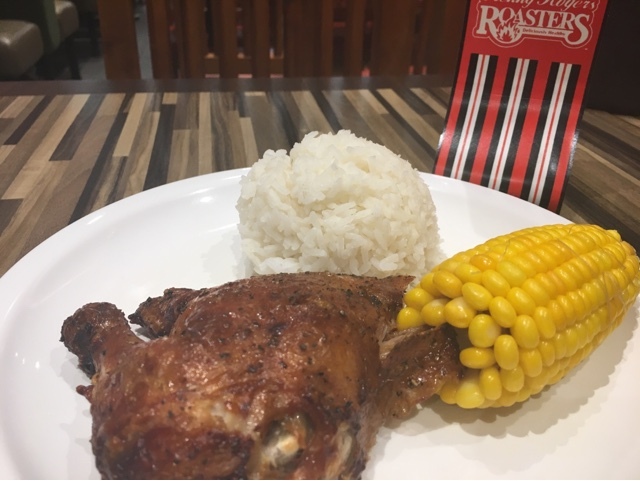 For more details about Kenny Rogers in the Philippines, including a complete list of branch locations, menu, franchise as well as job opportunities and more, visit their website https://kennys.com.ph or Facebook page https://www.facebook.com/KennyRogersPH/ .